This beautiful museum is actually the house of yet another famous Spaniard, Golden Age writer Lope de Vega. He lived in this beautiful 16th century house for 25 years until his death and wrote many of his greatest plays and poems during his stay there. In fact, many of Lope de Vega’s most important life events took place inside this house, including the tragic death of his seven-year-old son. Lope de Vega left his house to his oldest daughter, Feliciana. Throughout the 1800s and 1900s the house changed hands many times, before finally being bought by the Real Academica Española and transformed into a museum in 1931. 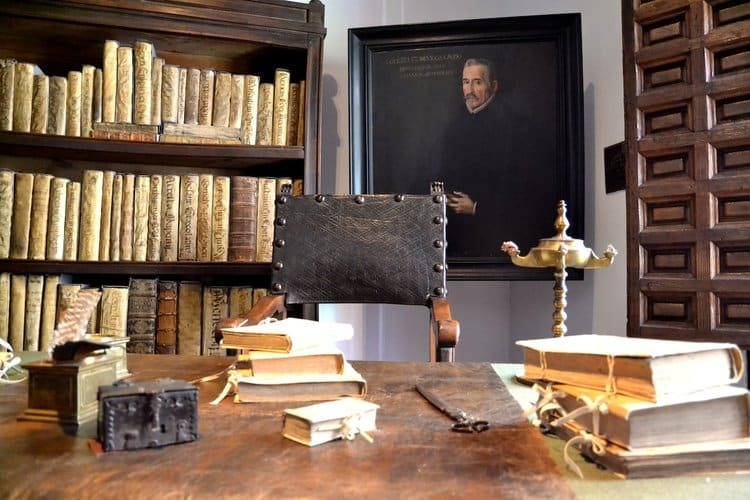 Today, the Casa Museo Lope de Vega offers a glimpse into the life of the author. On display are many relics and manuscripts from the Golden Age of Spanish literature. 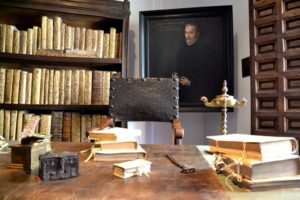 The collection includes a large number of 17th century books on loan from the National Library and many of Lope de Vega’s personal books and objects. A walk through this historic house transports you back to one of the most creative time periods in Spain’s history. Visit Lope de Vega’s house and museum for an inside look into the lifestyle and character of the Golden Age in Spain! 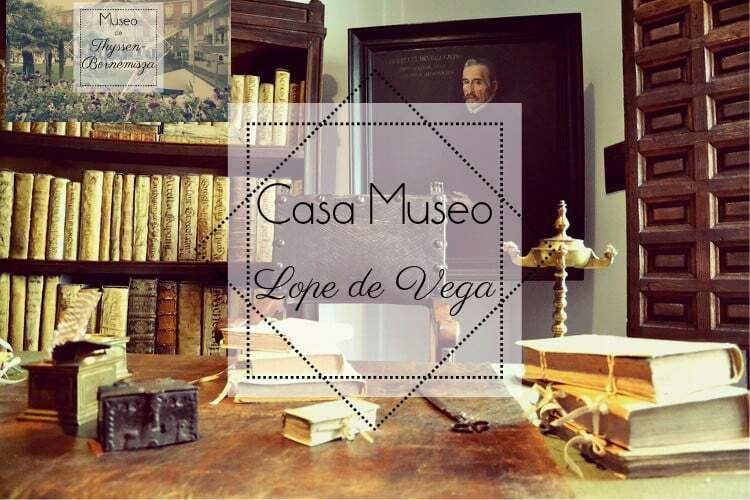 Casa Museo Lope de Vega is located on Calle de Cervantes, 11, less than a ten-minute walk from the famous Prado. The museum is open from Tuesday to Sunday from 10:00-18:00, and offers FREE guided tours.